Wild Swan Day is a great day to get outside and see tundra swans. 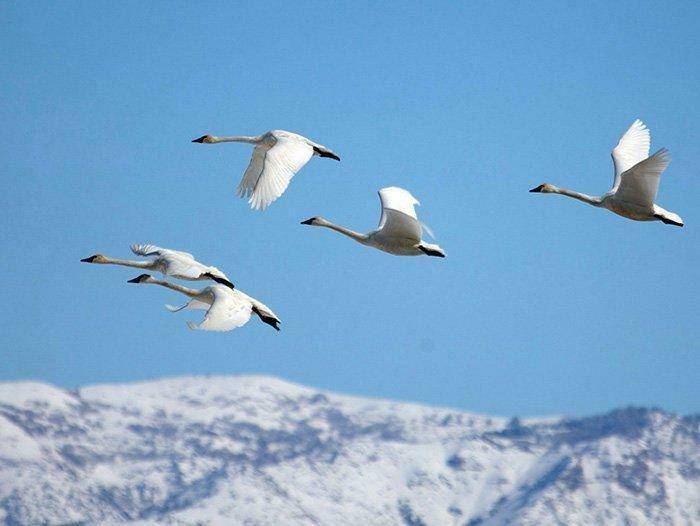 OGDEN — Wild swans are winging their way through Utah. Both tundra swans and trumpeter swans, which are more rarely seen, stop in Utah’s wetlands for critically needed rest and refueling during their annual spring migration. The migration takes the swans from wintering grounds in California to nesting sites in Canada and Alaska. You can see the birds, and learn more about them, at this year’s Wild Swan Day. The Division of Wildlife Resources will host the event on March 10. Admission is free. The event will be held at two DWR waterfowl management areas: Salt Creek, west of Corinne, and Farmington Bay, west of Centerville. Phil Douglass, regional conservation outreach manager for the DWR, says viewing runs from 9 a.m. to 2 p.m. He says the event gives people a great chance to see and hear thousands of tundra swans, and maybe even a few of the more rarely seen trumpeter swans. A preview of what you’ll see at the event is available in two videos on the DWR’s YouTube channel. You can view the swan videos here and here. 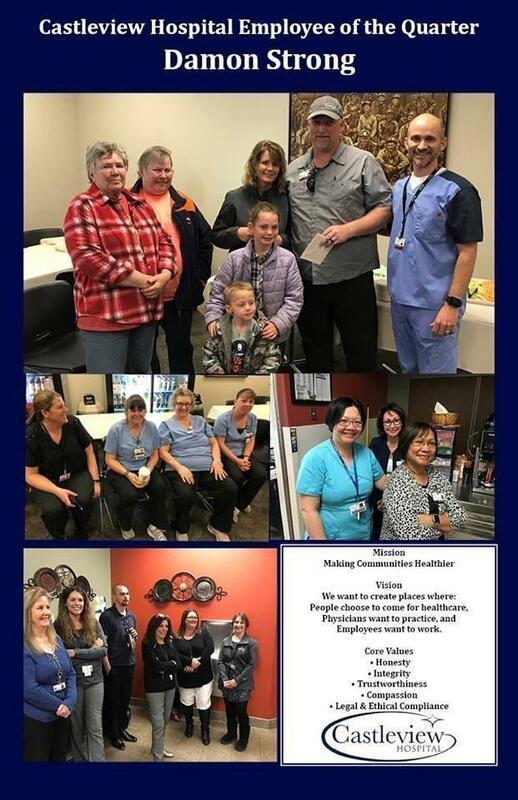 If you have questions about Wild Swan Day, call the DWR’s Northern Region office at 801-476-2740. In addition to the two DWR viewing sites, the U.S. Fish and Wildlife Service is holding a swan viewing event on March 10 at the Bear River Migratory Bird Refuge. The refuge is west of Brigham City. To reach the Compton’s Knoll viewing area at the Salt Creek WMA, exit Interstate 15 at Exit 365, and travel west on state Route 83 through Corinne. Stay on SR-83 until you get to 6800 West (Iowa String). Turn right on 6800 West, and travel north to 6800 North. Once you reach 6800 North, the WMA’s Compton’s Knoll Watchable Wildlife site will be on your left side. The Farmington Bay WMA is at 1325 W. Glovers Lane in Farmington. To get there, take the Clark Lane exit from I-15, and travel west on Clark Lane to 1525 West. Turn south on 1525 West, and travel two miles to Glovers Lane, then turn left, and travel a half-mile to 1325 West, which is the entrance to the WMA. Douglass says the Salt Creek WMA is one of the best places in Utah to get a close look at swans. It’s also a likely spot to see and hear both trumpeter and tundra swans together.